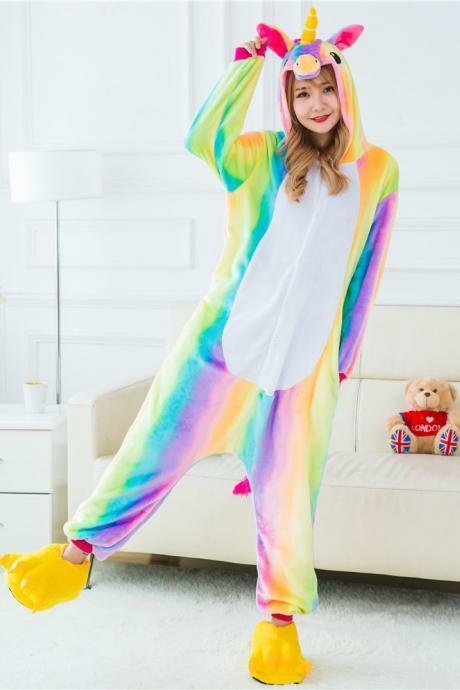 Get plenty of cuteness and comfort without spending a fortune with our affordable range of onesies. 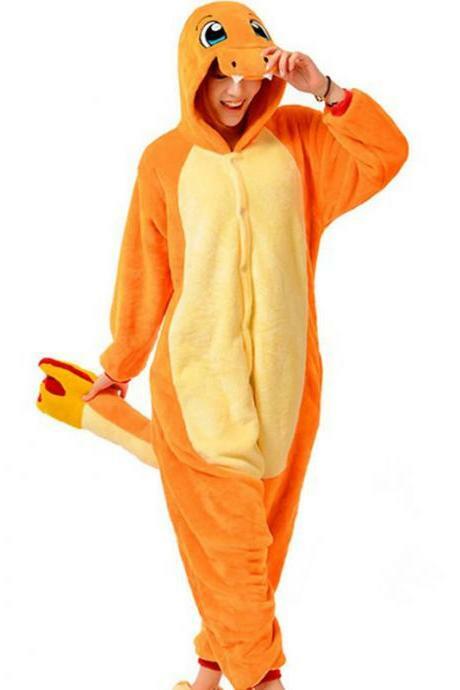 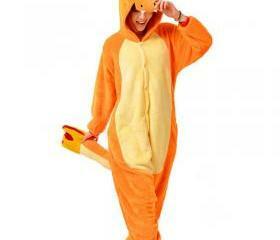 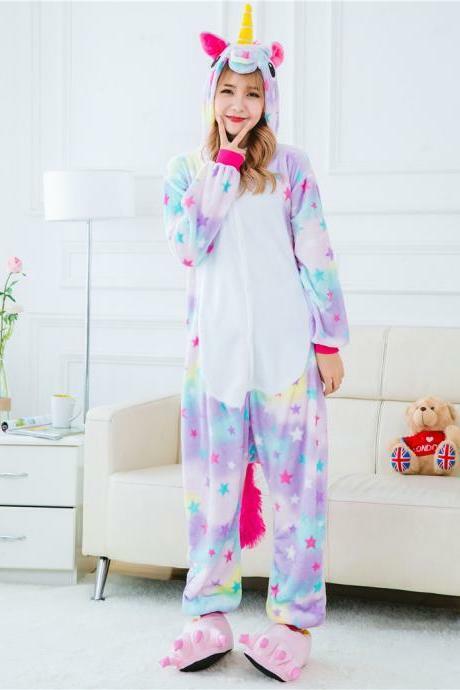 We have all sorts of cute characters that are perfect for slumber parties, sleepovers, themed parties and so on. 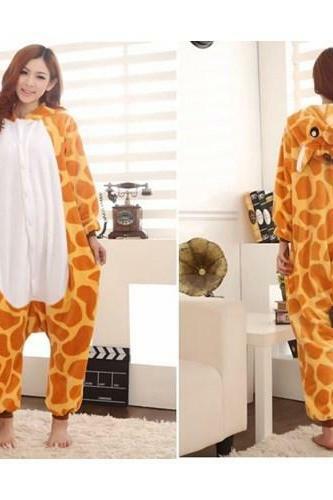 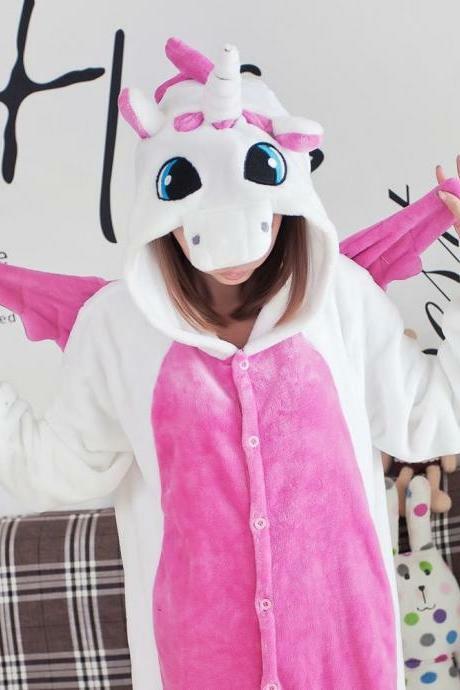  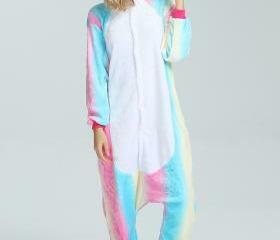 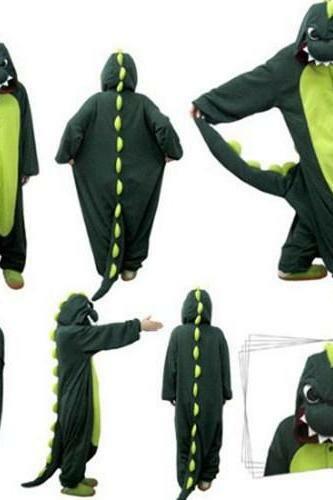 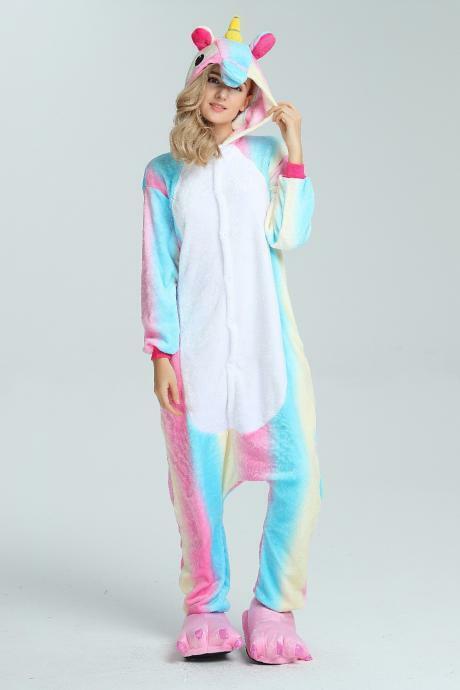 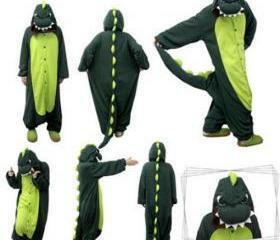 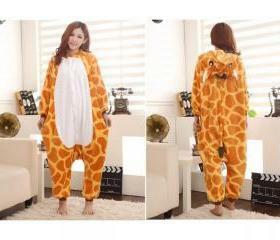 From magical fluffy unicorn, back and white panda, giraffe, bear, bunnies and crocodile, find your magical onesies here.